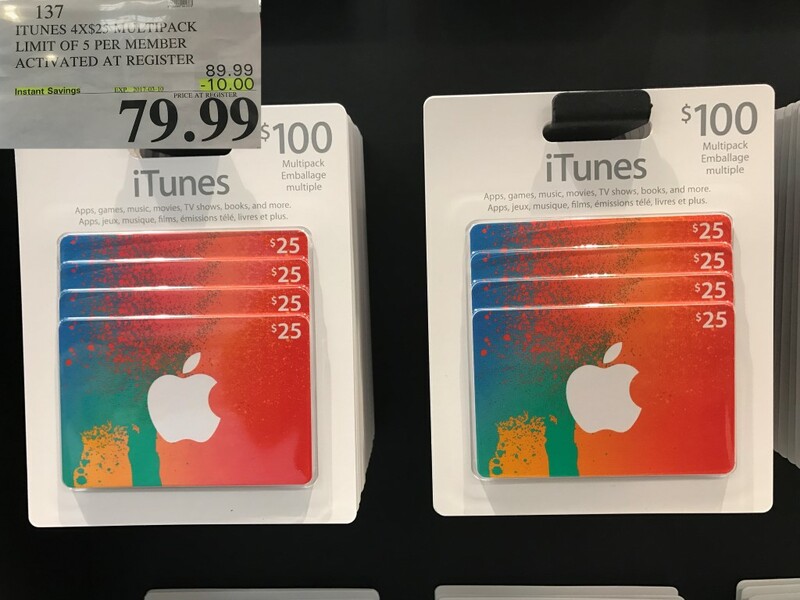 If you’re looking to save on digital purchases and subscriptions from Apple, such as iCloud or Apple Music, the best way is to fund your account with iTunes cards when they’re on sale. 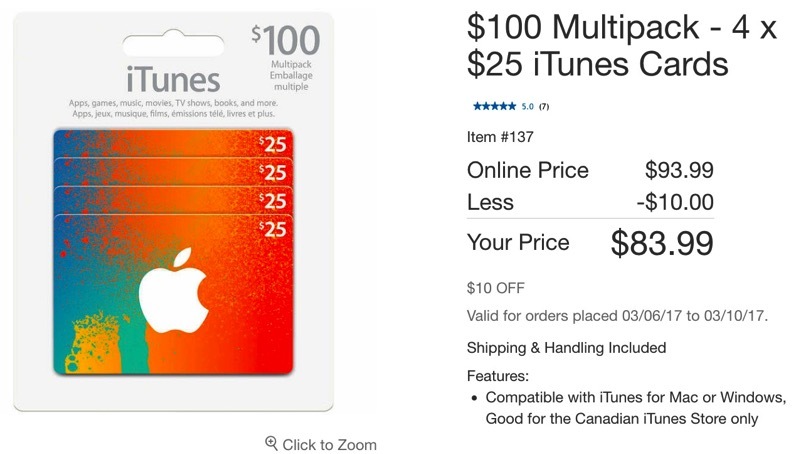 Starting today, Costco has again launched their 20% off sale on $100 iTunes Multipacks (4 x $25), in-store. Online, they are priced at $83.99, which includes free shipping. The $4 markup online may save you the agony of driving to Costco, dealing with line ups and also a $500 buggy full of things you don’t need (and an impulsive poutine, hot dog and a pop). 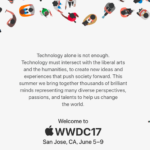 Again, if you have subscriptions like Netflix, Apple Music, iCloud and Sportsnet Now being funded from your iTunes account, this sale will make you save every month, including in-app purchases too (along with purchases of music, apps, movies, etc). The sale online goes from today until March 10, 2017. Let us know if you’re going to pick some up!